Hope everyone has a great sailing season. Last edited by Pirate; 10/12/15 04:09 AM. Can always rely on the Derri crew!, hopefully a few others turn up, would like to keep the Mosquito as the dominate catamaran fleet! 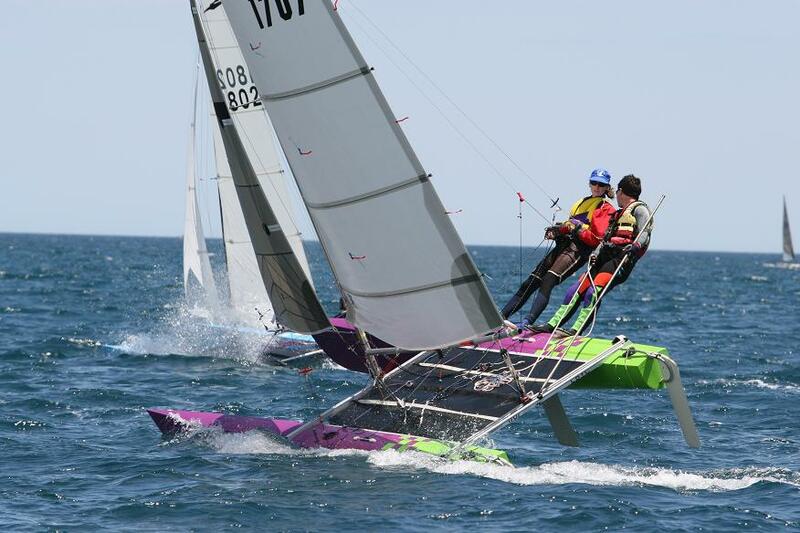 You Western Vic sailors coming to the Nationals at Rye? Last edited by Greg/Debra; 10/13/15 04:12 AM. Looks like Horsham and Stawell Toyota are "lending" us a New Hilux ute for the event, so if anyone wants a test drive between races, we should be able to arrange. hopefully we can all support the business's that support our sport.